15 September, 2014 – O’Neill, the original Northern California surf and lifestyle brand, is proud to unveil a new collaboration with Pendleton Woolen Mills – the family-owned textile manufacturing company, based in Portland, Oregon, that traces its roots back 151 years. 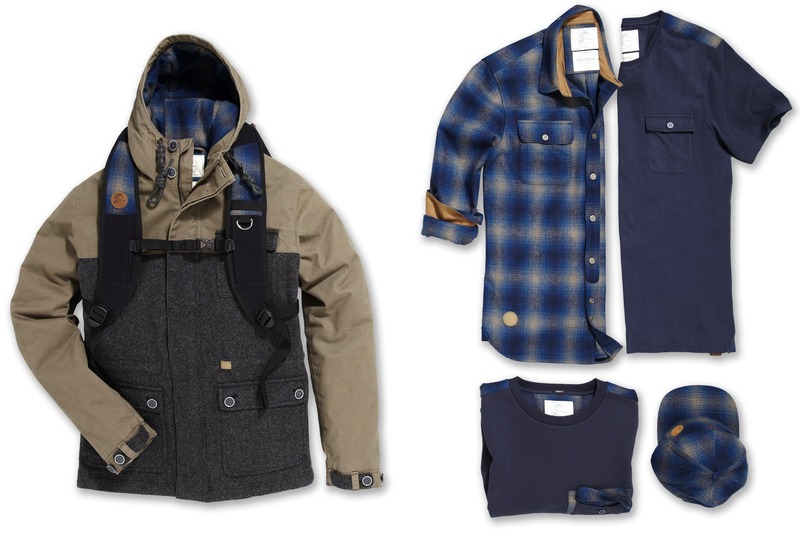 Revealed as part of the O’Neill Fall 2014 collection, the collaboration between the two iconic North American companies represents a celebration and showcase of the ultimate in refined craftsmanship – a standard that both O’Neill and Pendleton have set out to achieve from the start, inspired by their respective founders. 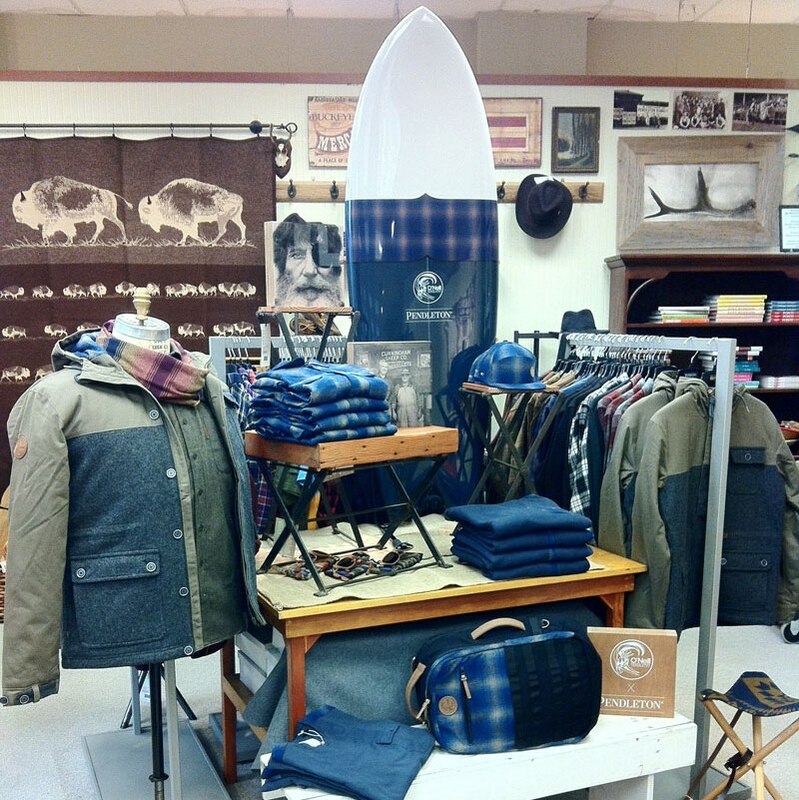 Local in its ethos but known the world over for the exquisite quality of its wool, Pendleton Woolen Mills has injected its unmistakable plaid aesthetic – popularized by 1960’s surfers in California – across a line that includes a jacket, shirt, sweat, tee and accessories. O’Neill’s long-standing reputation for innovation and youthful style, meanwhile, provides the collection with a unique contemporary twist. The O’Neill x Penwool jacket typifies the collaboration, combining superior quality Pendleton wool with O’Neill’s stain-resistant, water repelling and quick-drying Hyperdry technology. With balmy summer temperatures now a distant memory, the new collaboration serves up warmth and dryness through the colder months – whether it’s down on the coast, in the city or up in the mountains. The O’Neill x Pendleton collaboration will be launched on 23 September – that rare occasion when day and night are of equal duration – and will be available to buy online at oneill.com, as well as in selected flagship O’Neill stores and premium retail stores. Over 60 years ago, Jack O’Neill invented the wetsuit from a San Francisco highway garage, and gave birth to an entire industry in the process. Today, the same unreasonable spirit still drives everything that we at O’Neill do. Whether it be on the slopes or in the surf, O’Neill stands behind our commitment to creating and crafting product that allows you to do what you love for longer.